You wanted more cowbell, you got it. You wanted more cowbell, you got it. 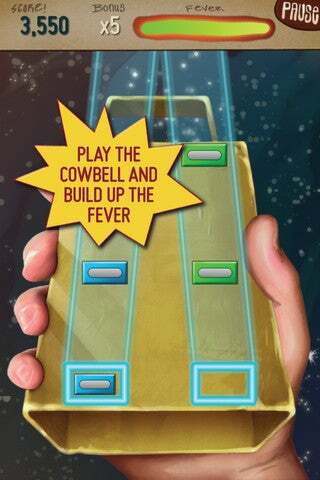 Cowbell Hero is now in the iOS app store, featuring 16 licensed songs for $6.99.